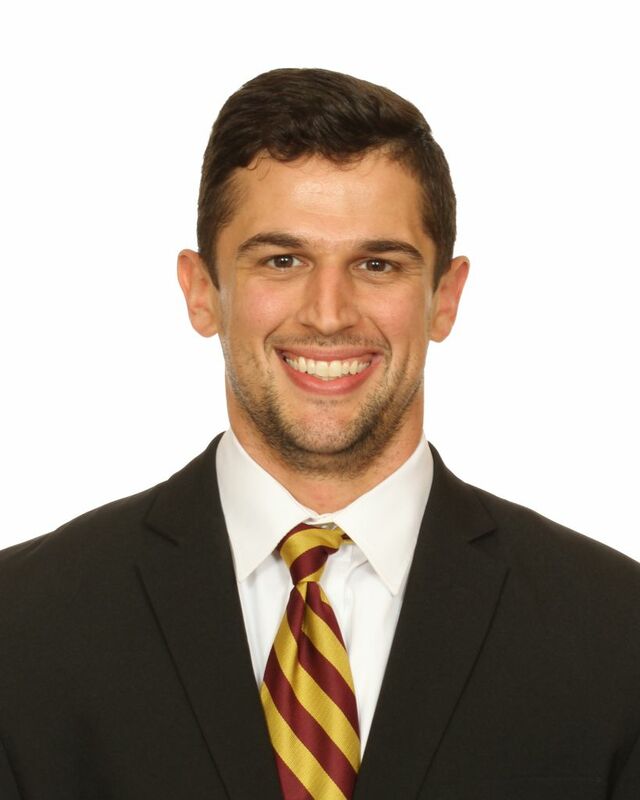 Jamie Burleson enters his first season as Florida State’s strength and conditioning coach in 2019. Burleson comes to FSU from the University of Central Florida, where he was the assistant sports performance coach for the Knights’ baseball, track and tennis programs. Prior to his time in Orlando, Burleson at Penn State for three seasons and spent a season at Florida in 2012 as an assistant strength coach for baseball, softball and football. Burleson earned his master’s degree in physical education from South Carolina in 2012. He worked as a graduate assistant for the Gamecocks in all sports from 2010-12. Burleson and his wife, Christina, welcomed their first child Paisleigh in September 2018.